Tulare, CA – February 6, 2019…It’s become an annual tradition to open the Merle Stone Chevrolet Thunderbowl Raceway season with the World of Outlaws NOS Energy Drink Sprint Car Series and that is once again the case this year, with the “Greatest Show on Dirt” set for a double dose of action on March 8 and 9. 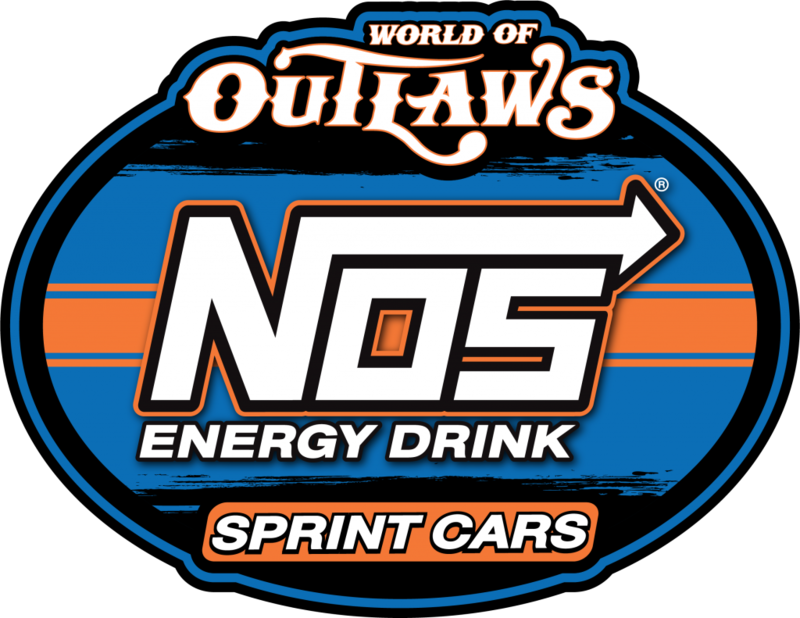 In what seems like yesterday it is now nearing almost 20-years since the World of Outlaws NOS Energy Drink Sprint Car Series made its first ever visit to the Merle Stone Chevrolet Thunderbowl Raceway. The inaugural event occurred in September of 2003 when 20-time series champion Steve Kinser of Bloomington, Indiana scored victory over Aliquippa, Pennsylvania’s Tim Shaffer and local favorite Jason Meyers of Clovis. 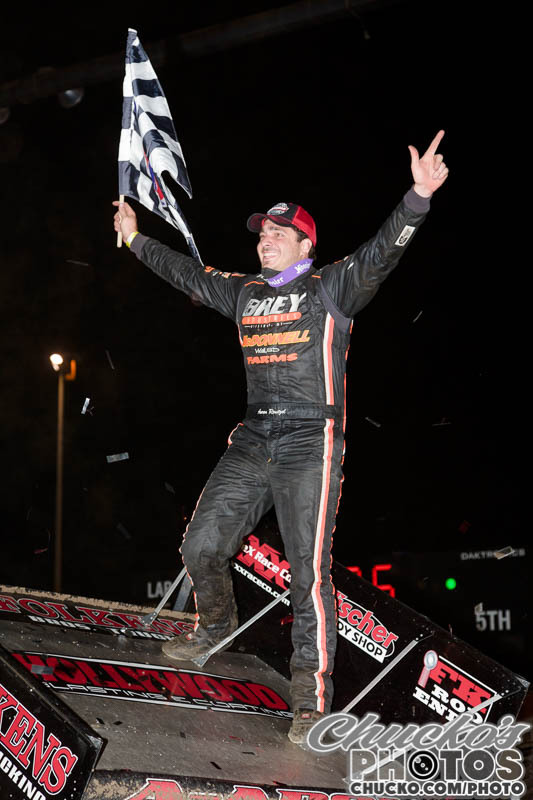 Last season saw Clute, Texas wheel-man Aaron Reutzel claim his first career World of Outlaws victory during an entertaining battle with Central Valley ace Cory Eliason and eventual series champion Donny Schatz. 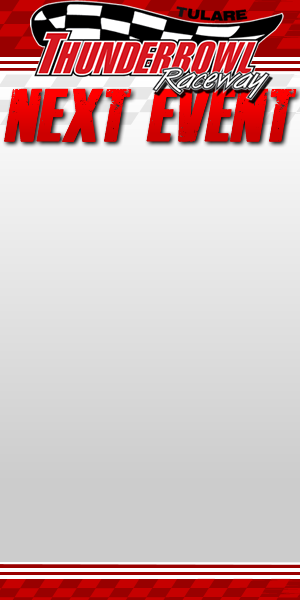 The Thunderbowl is scheduled to be stops eight and nine on the season for the World of Outlaws NOS Energy Drink Sprint Car Series, which gets underway this weekend in Florida. The Western RaceSaver 305 Sprint Cars will act as the companion class on Friday March 8, while Saturday March 9 adds in the new Kings of Thunder Winged 360 Sprint Car Series. The KoT 360’s will make up a healthy part of the Thunderbowl schedule this season, with a total of seven nights on the slate, including the Chris and Brian Faria Memorial in June. The Merle Stone Chevrolet Thunderbowl Raceway continues to operate as a special events venue with 11 nights of racing this season on seven overall weekends throughout the year. Along with the World of Outlaws doubleheader the sixth annual Peter Murphy Classic in May and the 26th annual Trophy Cup in October remain as showcase events at the one-third mile clay oval. The sixth annual Peter Murphy Classic is shaping up to be the best one yet and will showcase the Sprint Car Challenge Tour presented by Elk Grove Ford and Abreu Vineyards each night on May 17 and 18, along with the USAC West Coast 360’s at the opener and the King of the West-NARC Fujitsu Winged 410’s during the finale.